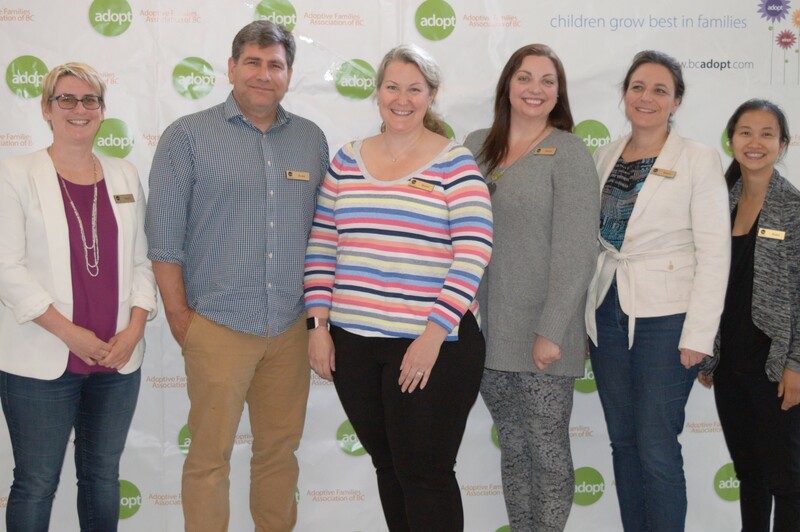 Our organization is led by a dedicated, volunteer Board of Directors, all of whom have a direct adoption connection. The Board includes adoptive parents, adoptees, social workers, lawyers, business owners, and corporate executives. Their vision and passion for adoption propels the organization forward. If you would like to contact any of the Board, please email boardchair@bcadoption.com or atower@bcadoption.com. If you are interested in becoming a member of our Board of Directors, we'd love to hear from you! There are many ways to get involved, support our programs, and meet others in the adoption community.